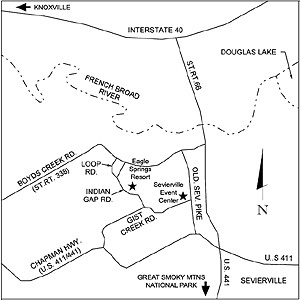 Located in the heart of Sevier County, close to the new convention center and convenient to all the attractions, but away from the traffic snarls. 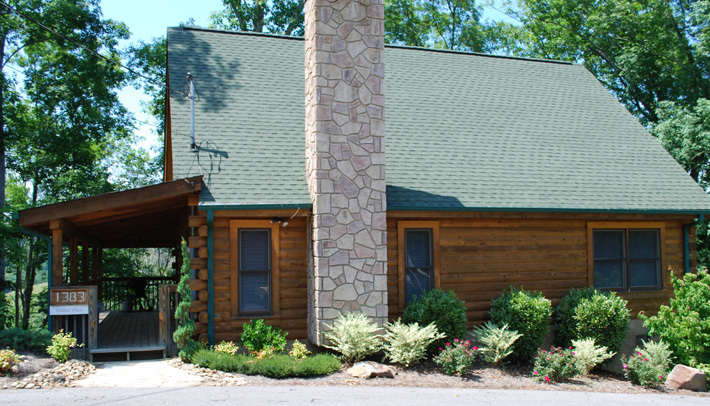 Best location for access to all of Gatlinburg, Pigeon Forge and Dollywood. 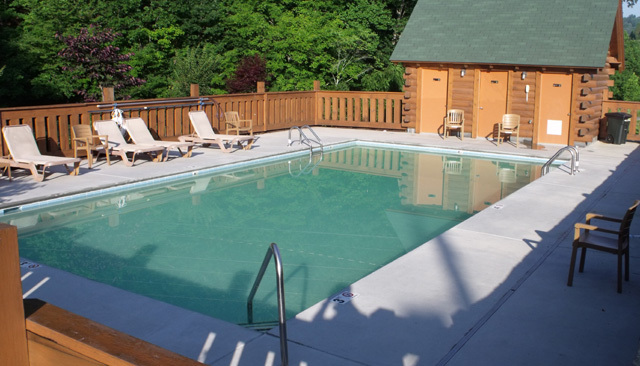 All cabins are quality construction, fully furnished with premium furnishings, ready for occupancy and have hot tubs. The loft cabins have a foosball, air hockey or pool table. Attractive as an development, investment or rental property and perfect for a family getaway. Building lots feature all utilities, and many are adjoining existing cabins. 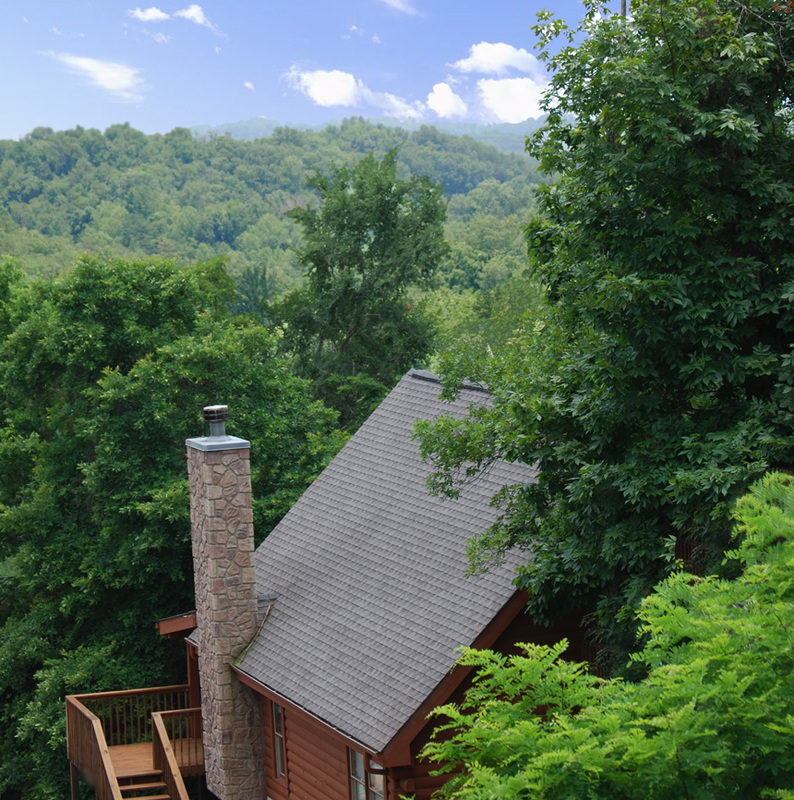 Ridgeline sites feature views of the Smokies. Resort has a beautiful community swimming pool and has an active homeowners association. The 32.51 acre building tract offers privacy and would make a great hideaway cove - also has excellent development potential. 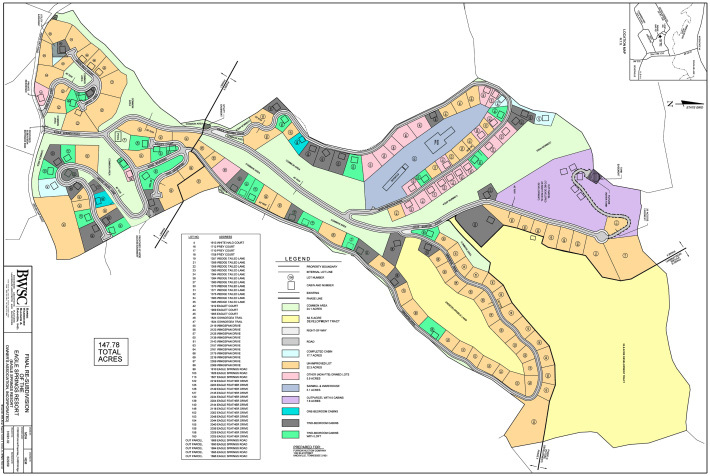 Resort support complex includes 19,000 sq. ft. multipurpose metal building plus 3 additional storage buildings totaling 9,000 sq. ft. All personal property in the building, which includes machinery, mowers, etc., will be auctioned separately. Acquired and developed by the bank with an active rental program for the last 4 years. (800) 438-7769 | � 2009 Furrow Auction Company. All Rights Reserved.